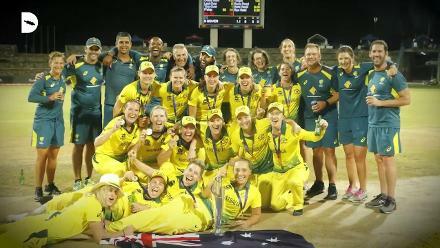 Jess Jonassen, the left-arm spinner, and Lauren Cheatle, the pace bowler, have returned to the Australia Women squad for the one-day international matches against the visiting New Zealand side. 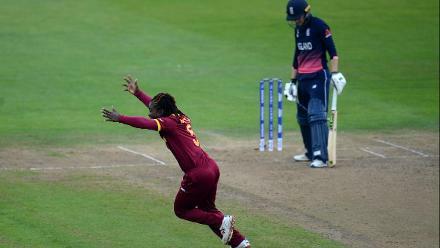 Jonassen had missed the team's ODIs against Pakistan in Malaysia last year as she recovered from injury. 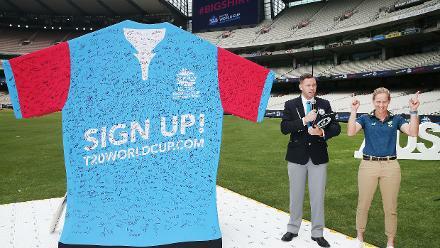 Cheatle, 20, last played for the country back in early 2017 and has been rewarded for a strong run in domestic cricket for New South Wales and Sydney Sixers. 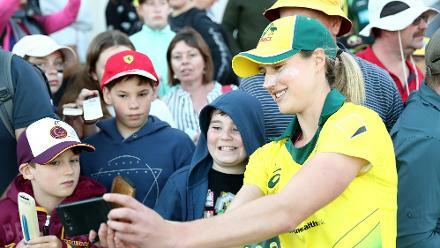 Delissa Kimmince has been left out, while fast bowler Tayla Vlaeminck, who picked up a knee injury during the Women's Big Bash League, faces more time on the sidelines. Also missing from the 13-member squad is Nicole Bolton, the opener, who is taking a break from the game for personal reasons. Here's the 🇦🇺 ODI squad to take on the White Ferns from February 22 at the WACA! 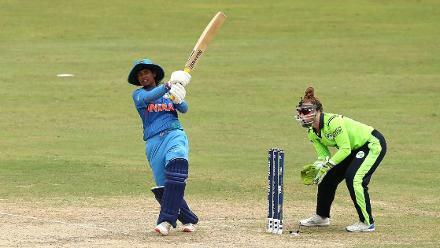 “Nicole in unavailable, continuing her leave taken during the Big Bash, while the decision was made not to rush Tayla back from a knee injury that ruled her out of the back-end of the Big Bash and last round of domestic cricket," said Shawn Flegler, the national selector, announcing the squad on Wednesday, 13 February. There is a small injury cloud over Elyse Villani, who hurt her hamstring during the end of the WBBL season and has been included in the side subject to fitness. “All progressing as planned, Elyse will tick off the final aspects of her rehabilitation over the next week and we expect that she will be fully fit for the start of the NZ series," Kate Mahony, the team physiotherapist, said. 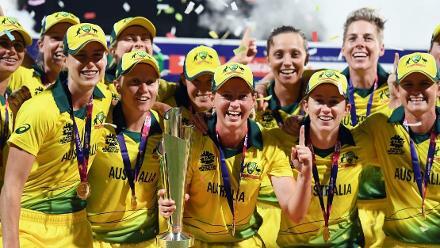 Australia and New Zealand are to play three Rose Bowl ODIs, on 22 and 24 February, and 3 March, which will also count as their ICC Women's Championship matches. 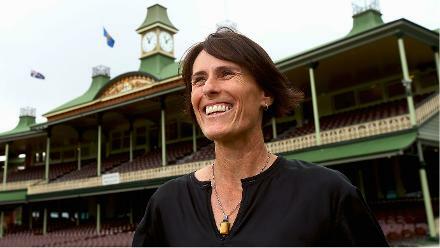 Australia have maintained a stronghold over the Rose Bowl trophy, played between the neighbours, for nearly two decades.